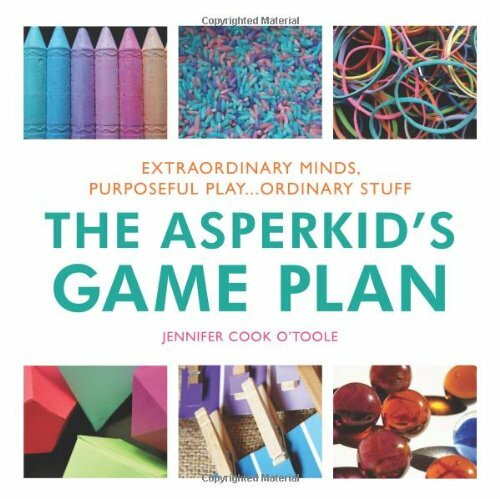 Jennifer Cook O'Toole was diagnosed with Asperger syndrome in adulthood, and is the mother of three young Asperkids. 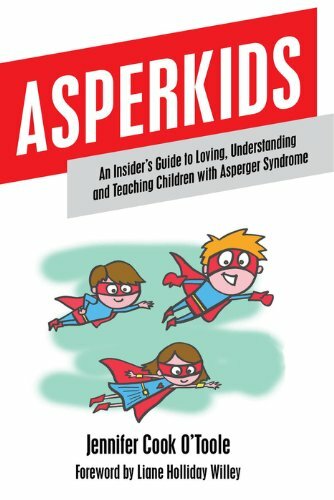 She is the founder of Asperkids LLC, a multi-media social education company and is an international speaker on Aspie issues. 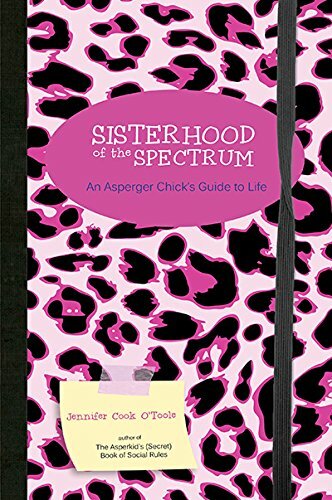 She previously worked as a social worker, and a teacher in both special needs and mainstream education. In 2012 she was honored with a GRASP Distinguished Spectrumite Medal, as well as a Temple Grandin Award. 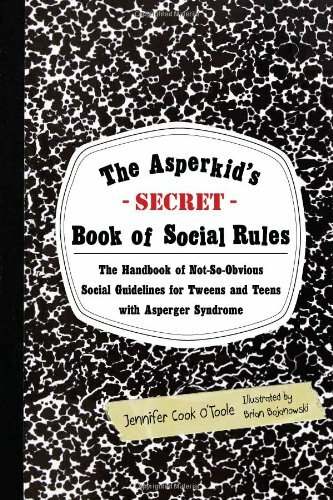 She is the author of Asperkids, The Asperkid's (Secret) Book of Social Rules, The Asperkid's Launch Pad, and The Asperkid's Not-Your-Average-Coloring-Book, also published by Jessica Kingsley Publishers. She lives near Charlotte, North Carolina.